For over 80 years, Shimano has concentrated on precision engineering, one step at a time. Creating the most innovative products and processes you can hold in your hand today. Costa Del Mar builds the clearest sunglasses on the planet for those who live to be on the water. They are excellent polarized glasses for the ultimate advantage of the water. After more than 25 years in business G. Loomis Rods has learned a few things about making great fishing rods. Proudly, every rod is designed, rolled, assembled and hand finished in Woodland , Washington by some of the best craftsman in the world. 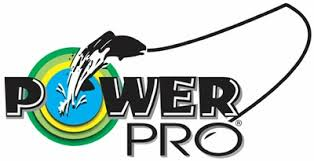 Simply put, PowerPro is the ultimate combination of modern technology and old-fashioned fishing knowledge. We begin with ultra-strong braided Spectra Fiber, then use Enhanced Body Technology to create an incredibly round, smooth, and sensitive line. 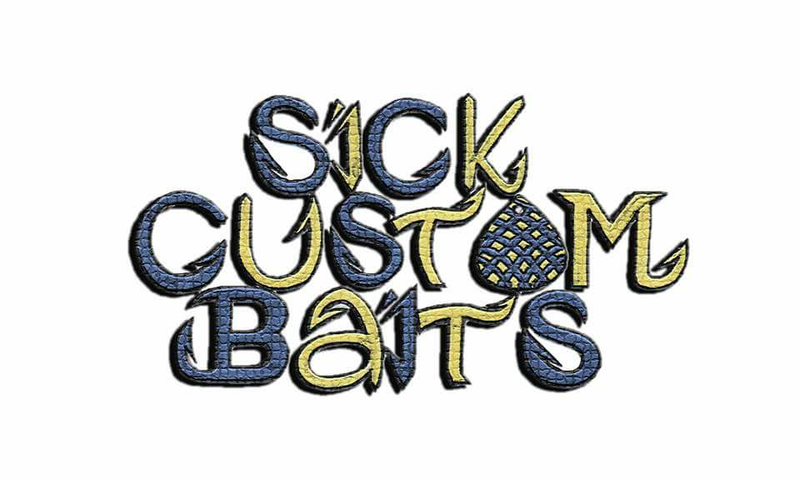 Quality soft baits, hard baits, jigs and more! Guaranteed lowest prices on bass fishing tackle from every top brand. 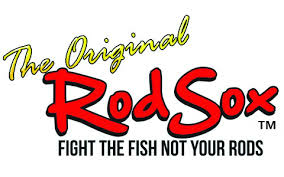 RodSox was created by pros that love fishing and want to spend as much time fishing when they're on the water as possible. RodSox has a proprietary unique feature, a snag proof, hook resistant flared end making loading and unloading your rods quick and easy.Tired of untangling your fishing rods, and the tangled mess inside your rod locker? We have the solution for you - the Original RodSox that covers your rod and keeps everything in place so your fishing pole is ready to use when you need it. Plano Tackle Systems are designed with all fishermen in mind. Complete lines of bags, boxes and accessories provide everything you need to ensure you are equipped and prepared for your next fishing outing. Whether you're competing in a tourney or heading out for your first time, Plano has the gear to help you find success. Just 2 guys with a passion for bass fishing that started to make their own handcrafted spinnerbaits. Spinnerbaits Catch Bass! 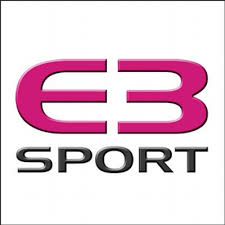 The best in professional dye sublimation custom sports & fashion apparel. No minimums, free normal setup, and fast response turnaround. Black Knight Industries, Inc. was founded by Dale and Heidi Black in September 2010 and purchased the fishing division of Gamma Technologies in November 2010. Black Knight Industries is a small family owned business located in Oil City, Pennsylvania. Oil City is in the Northwest portion of the state about an hour and 45 minutes north of Pittsburgh and an hour and 20 minutes south of Erie. Nestled around the Allegheny River, the area has many opportunities for outdoorsman. We have many trout fishing streams, some stocked and some that are full of native brookies. We have lakes loaded with bluegill, perch, walleye, bass and musky. We even have lakes that have landlocked stripers. Then there is my favorite, the Allegheny River, where I fish for smallmouth, walleye, musky, catfish and carp. I look forward to matching my experience as a fisherman to the production/marketing of Gamma and Frog Hair lines. When a new company takes over there are normally changes that occur. I want to reassure you that there will be no changes in the product quality. It is very important to us to maintain the high standards that Gamma Technologies established in their products. Gamma Technologies will still be involved, as a sub-contractor, treating the line with their proprietary process. This process is what gives Frog Hair and Gamma the qualities we all have become used to. That is why I, myself use it and why I pursued the purchase of Gamma's fishing division. 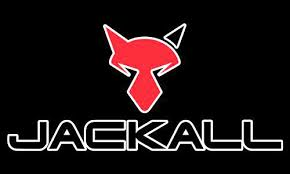 At JaKKed Baits we are a company dedicated to providing quality custom jigs at an ultra-competitive price. We are tournament fishermen who know what it takes to compete at a high level and what it takes to win. We have a full range of jig colors to meet any condition you could face. Jakked Baits also specializes in fully customizable orders with a nearly unlimited selection of skirt colors and jig types to keep you ahead of the curve. Get JaKKed Baits, "don't just hook'em...JaKK'em!" 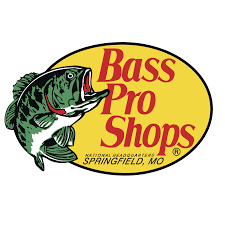 Bass Pro Shops is a privately held retailer of hunting, fishing, camping and related outdoor recreation merchandise, known for stocking a wide selection of gear. Bass Pro Shops supports and sells merchandise for the National Audubon Society. 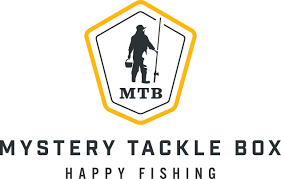 Mystery Tackle Box is a fun and affordable way to discover new fishing products every single month! Their subscription plans introduce beginner and expert anglers alike to new fishing lures and tackle, and the best way to use them. ANGLR has automated the 1000 year old process of maintaining a fishing logbook with simple technology. Now fishermen can effortlessly capture key fishing events and apply successful patterns to catch more fish the next time out. 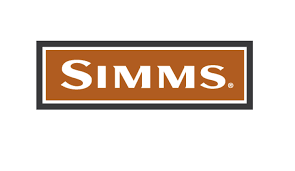 Simms Fishing Products is a high end fishing equipment, accessories and apparel manufacturer in Bozeman, Montana.